AT SHOPPERTEC WE ADVISE OUR CUSTOMERS ON ACCESSING NEW MARKETS AND POSITIONING THEM IN CURRENT MARKETS. The entire market entry process from the strategy to implementing the category. 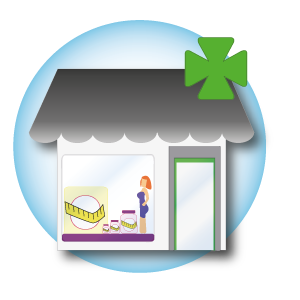 We design new strategies based on knowledge of the shopper, point of sale and their environment in each category. 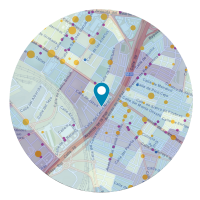 We have developed Geoshopper, an exclusive geomarketing tool that combines various sources: our knowledge and experience of the shopper at the point of sale, unique information on the shopper and point of sale (area of influence and characteristics of the establishment), syndicated research and visits to the point of sale. 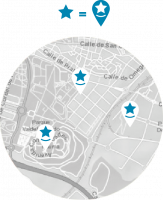 We have over 250,000 georeferenced points (pharmacies, hospitals, clinics, gyms, etc.). 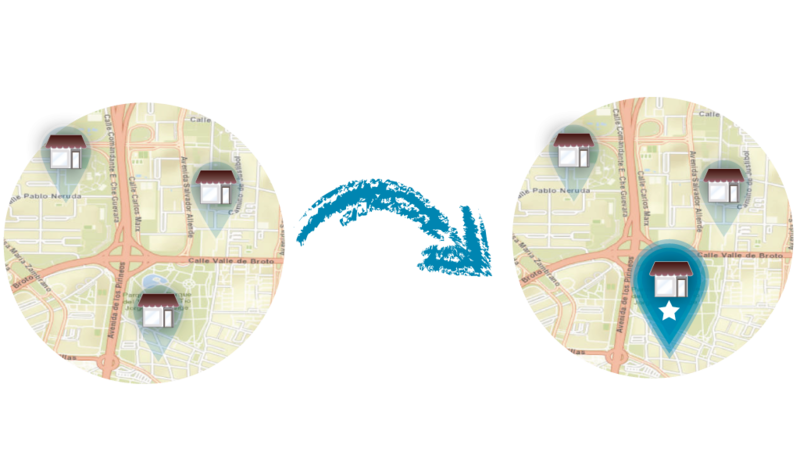 Define the potential location based on the geolocation of your target population. Select the points of sale with the greatest potential for the launch of a product. Know the shopper: What are they like? Where are they? What do they buy? Where do they buy? Strategic location: close to points of interest and shopper profile. Potential market: population size and socio-demographic profile. Competitive environment: number of competing companies, number of alternative channels and price positioning. Business design: size and aesthetics. Internal customer/brand information with a detailed profile of their shopper. And analysis of the environment: number of people, socio-demographic variables and number of alternatives or competition. 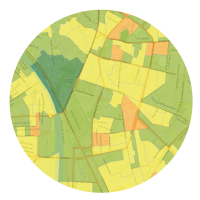 Searches of the areas with greatest potential and less competition. What is my potential in a specific location? For example, how do we determine the potential of a pharmacy? We have the most updated and complete database of 22,093 national pharmacies (as of 01/01/2017). Profile of shoppers from the category. Potential size of the pharmacy. Own Brand Activity Index (BAI) in OTC and Consumer Health. Area of influence of the pharmacy and its potential market. Degree of competition – Geolocation of competitors and their size. We model the key variables to calculate the potential of a universe or category. We provide tools to present the information.